In 2017, BMW Team RLL will again be represented by two BMW M6 GTLMs in the IMSA WeatherTech SportsCar Championship (IWSC). Bill Auberlen (US) and John Edwards (US) will be the regular drivers from the USA next season. They will be joined by two new team-mates from Europe: in 2017, Auberlen will start alongside Alexander Sims (GB), whose fine performances in this season included overall victory for the ROWE Racing team with the BMW M6 GT3 at the 24-hour race in Spa-Francorchamps (BE). At the wheel of the second BMW M6 GTLM, BMW works driver Martin Tomczyk (DE) will join Edwards for the GTLM class races. The quartet will be supported by DTM drivers Augusto Farfus and Bruno Spengler, as well as Kuno Wittmer (CA) and Nick Catsburg (NL) for the endurance races on the calendar. 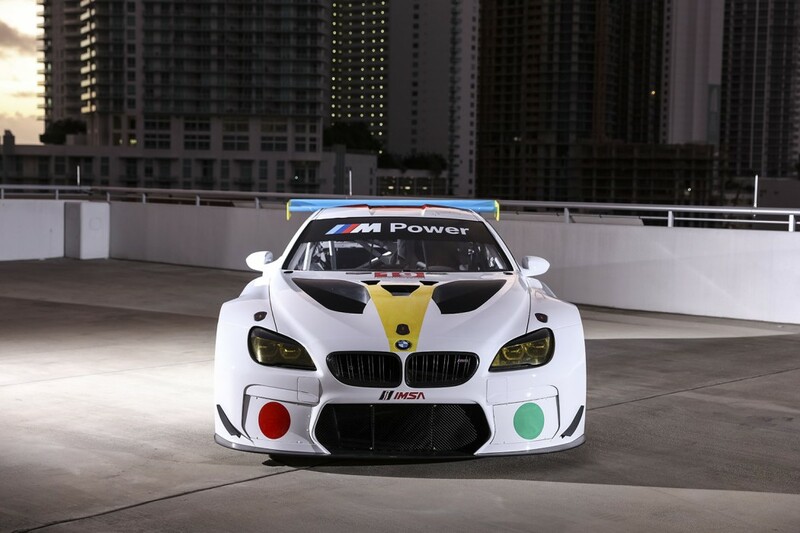 Auberlen, Sims, Farfus and Spengler will also share driving duties in the BMW M6 GTLM Art Car for the 24 Hours of Daytona (US) on 28th/29th January 2017, a car designed by US artist John Baldessari. For those who are waiting to see the race on TV Sunday, we ‘re hiding the results and video after the break.